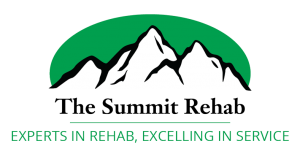 Summit Rehab, based in Summit, MS, provides contract therapy services to skilled nursing facilities, hospitals, schools, home health agencies, and outpatient clinics. The Company has expanded consistently since founded by owner Charles Bates in 2001, servicing 46 contracts across Mississippi, Alabama, and Louisiana. Kelly Crawford, Chief Executive Officer, will continue to lead Summit Rehab and help position HealthPRO® Heritage for continued growth in the southern market. HealthPRO® Heritage is an independently owned, diversified provider of therapy management and consulting services across the spectrum of care. 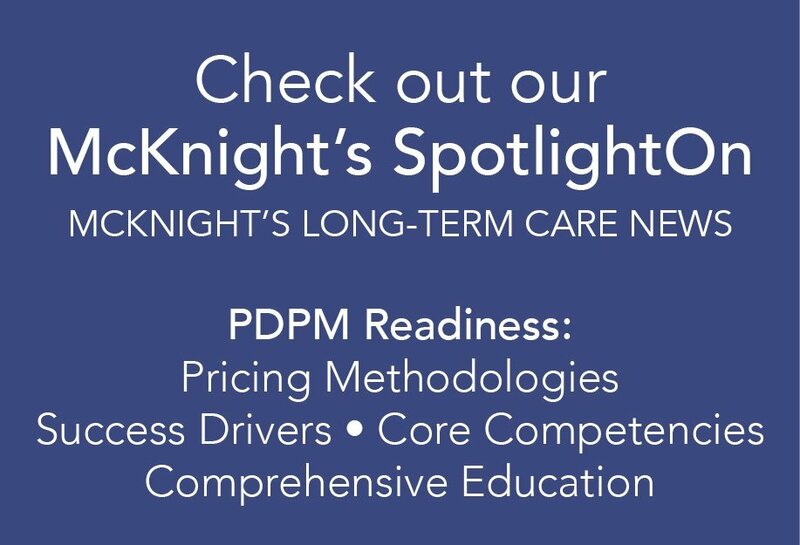 The Company operates in 32+ states, employs more than 9,000 therapists, and has earned a reputation for innovation, compliance, and sophisticated use of technology to optimize patient and business level outcomes.